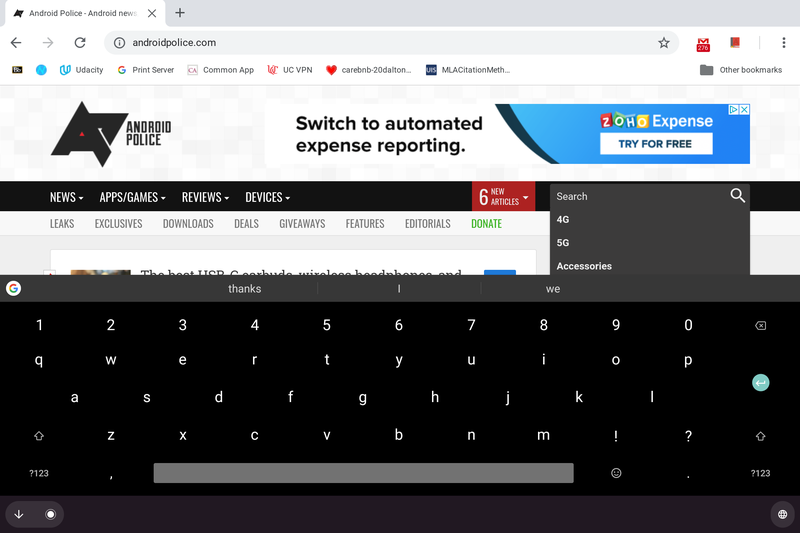 Chrome OS version 72 is rolling out the developer channel right now, and with comes support for Android 9 Pie. 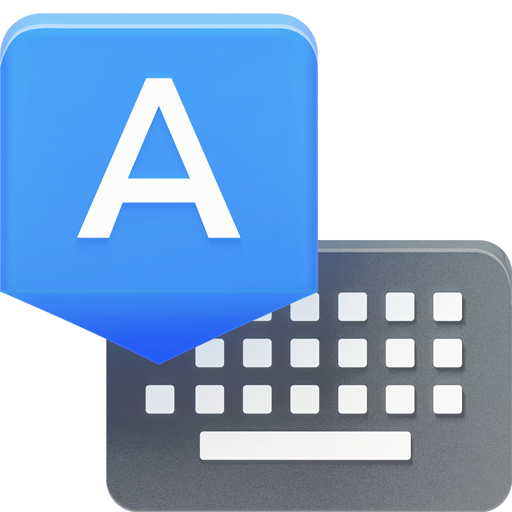 With the updated runtime, it also means that Android keyboard apps can now be run on a Chromebook, including Gboard. 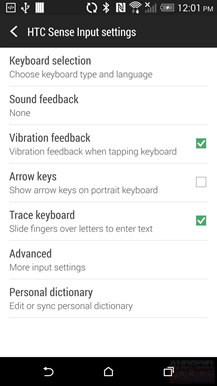 Google debuted Android Wear 2.0 at Google I/O last year with a number of great new features, not least of which was a clever spin on the handwriting keyboard. 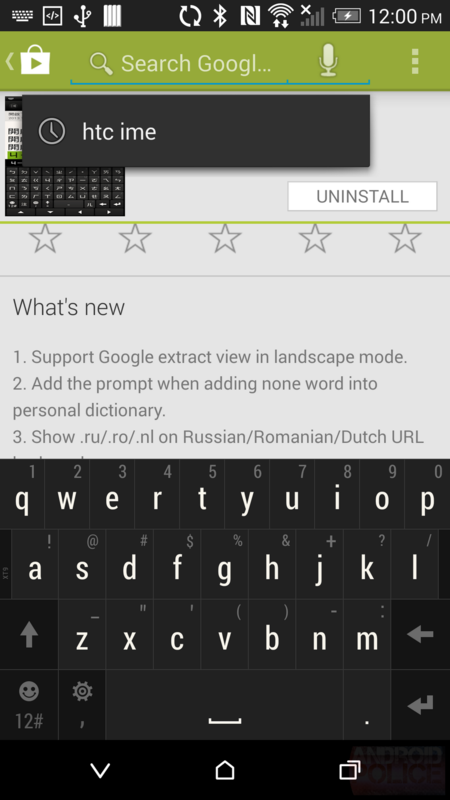 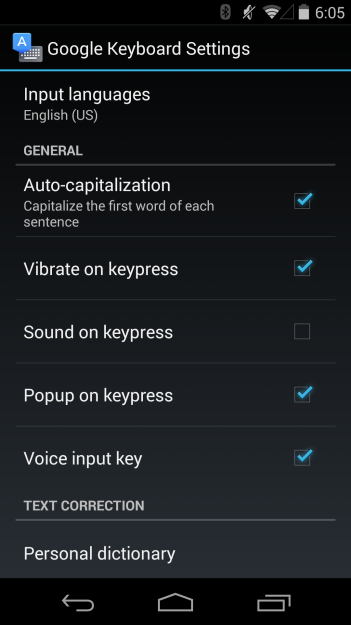 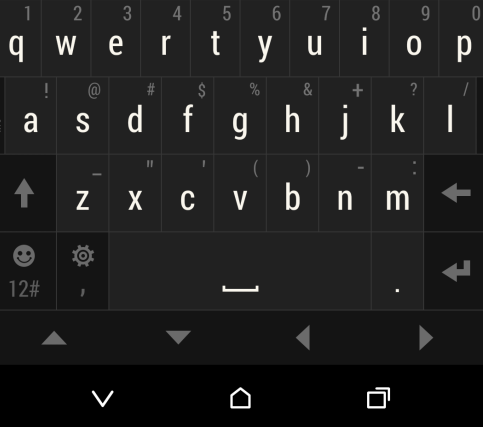 Oddly, the handwriting keyboard was left buried in a hard to find location and had to be activated just to use it. Now that the official Wear 2.0 release is rolling out (kinda), users have reported that this keyboard didn't even come preinstalled, nor could it be found on the Play Store – at least, not until yesterday. 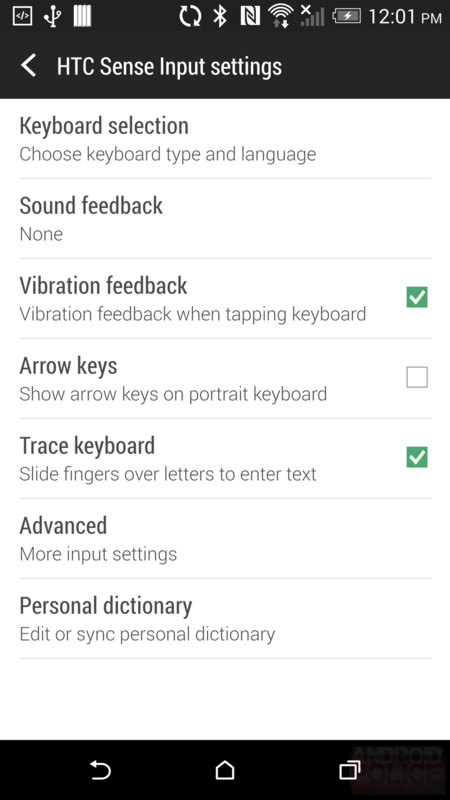 The Handwriting Keyboard is now available. 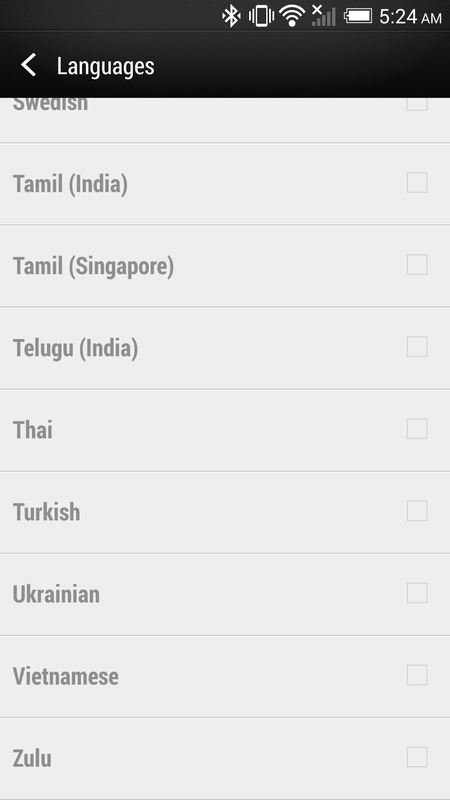 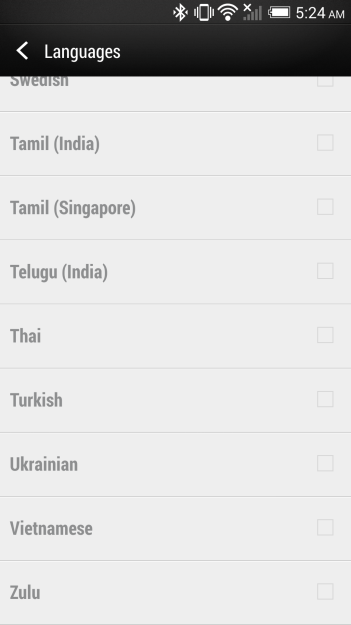 The former settings screen used to be a long list of every option that wasn't directly related to languages. 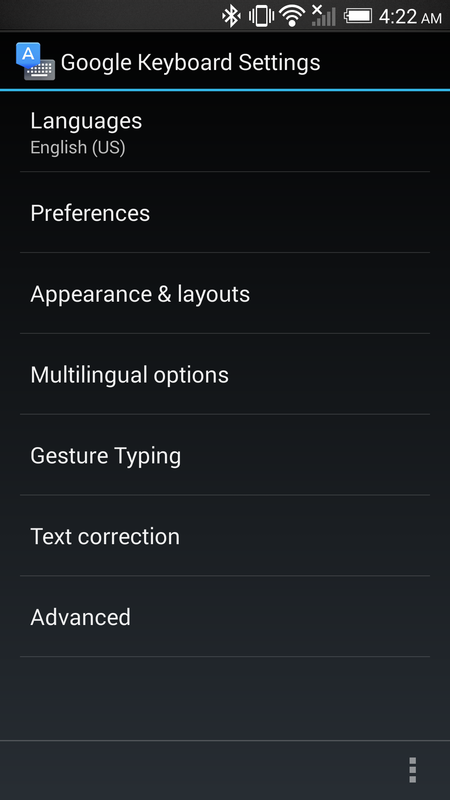 A single category also existed for advanced settings, but everything else was piled into a single screen. 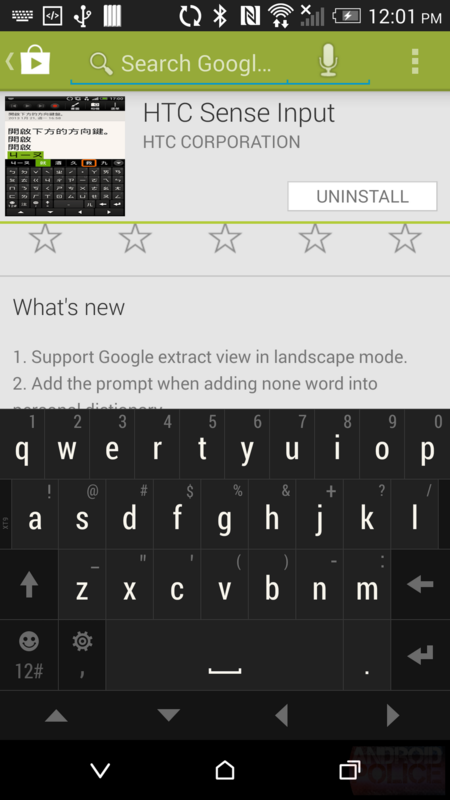 You know the drill: this will only work on compatible HTC hardware, so don't even try it on other phones or tablets. I don't have much in the way of HTC history connected to the Play Store, but I'm guessing that the keyboard app is only for phones that are on the current update bandwagon, which means the One family (2013 and forward), the latest entries in the Desire line, and perhaps a few high-end handsets from just before.